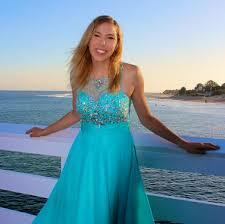 Description: Lizzie Reezay is a well-known Youtuber who makes videos about theology, bipolar disorder and other topics. And now she's entering the Catholic Church. 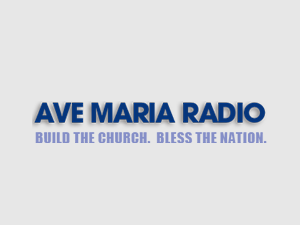 She joins us with a look at her faith journey. Description: Spring is almost here and students around the country are finalizing their college and career plans. What if we taught them to measure success not by the school they attend or the size of their bank account, but by how they follow Christ? On the upcoming Feast of the Annunciation, we'll remember Mary's decision to offer a complete yes to God...what if we taught our kids to do the same? 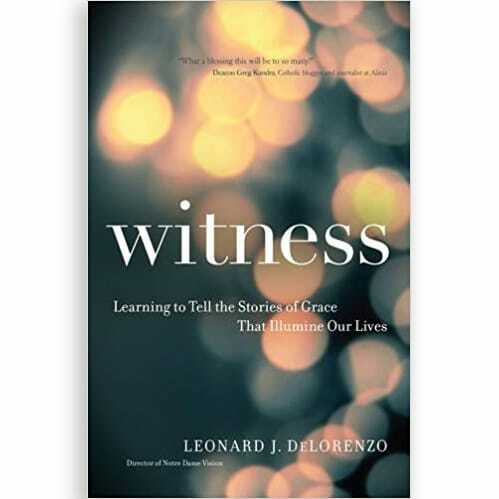 We'll talk with Leonard Delorezno. 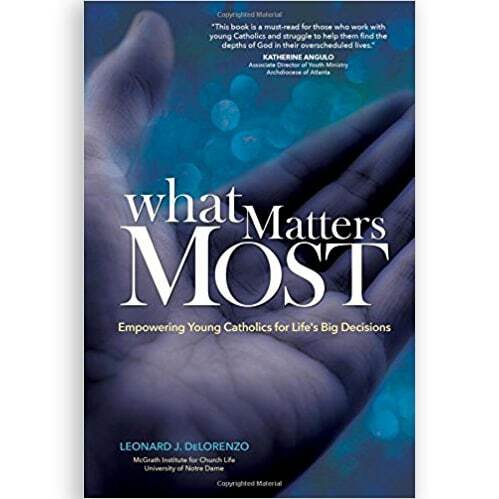 Leonard J. DeLorenzo is the author of What Matters Most: Empowering Young Catholics for Life’s Big Decisions. 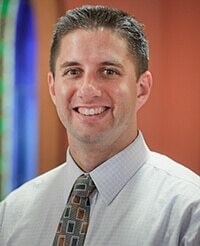 He teaches theology at the University of Notre Dame, where he also directs Notre Dame Vision, the Notre Dame Catechist Academy, and the Notre Dame Character Project within the Institute for Church Life. He and his wife, Lisa, live in South Bend, Indiana, with their five children.